Part 2: How to Make Your iPad Run Faster? Updating or modernizing the firmware of your iPad is an excellent idea in order to easily and quickly get the newest security fixes and features. 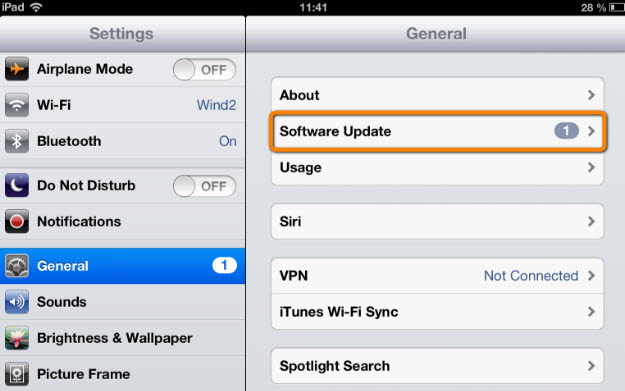 When it comes to updating the iOS, just go to Settings tab and tap the Software Update. Your device will check if there is a new available iOS. If there is one, the device will guide you to complete the entire process. 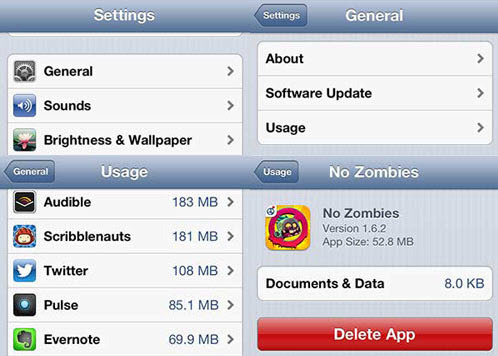 In order to prevent sluggish performance of your iPad, it is highly recommended to delete your unused apps. If you don’t have enough space left in your device, this tip is the best thing you can do to solve your iPad slugging performance problem. Once you are running out of storage capacity, switching to a music subscription or deleting bigger apps can speed up the performance of your iPad. It is a place where you can retrieve your storage space. 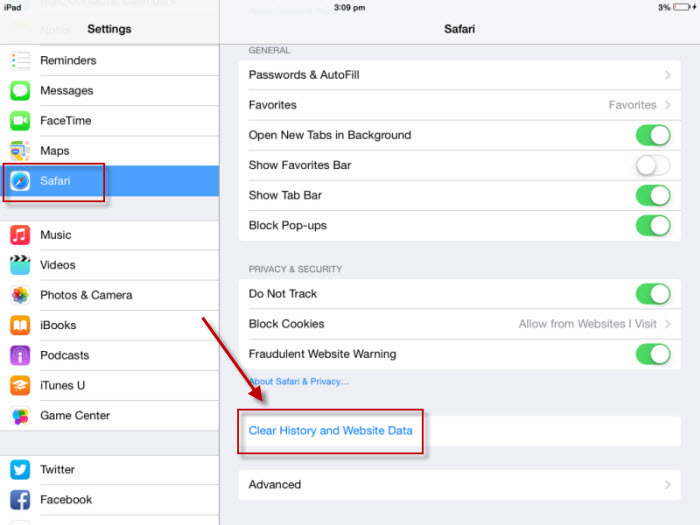 By doing this, you can be sure that you can prevent the slow performance of your iPad. 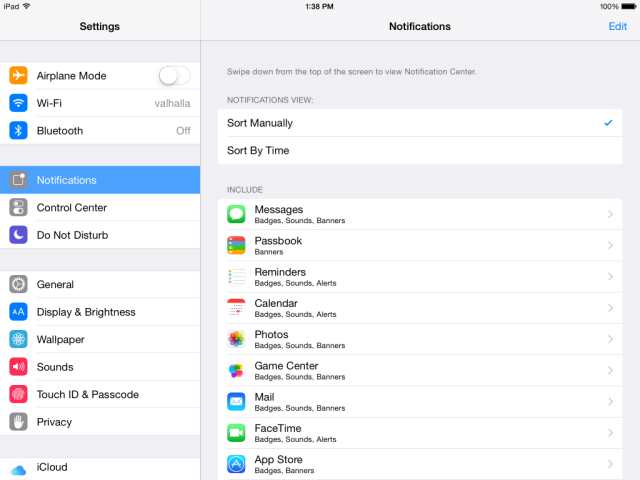 In order for you to turn off your notifications, in settings, go to Notification and clear out all the unused apps. It is also important to turn off your location services and indexing. In this way, you can be sure that your iPad will regain its normal speed. In order to fasten your iPad, use iMyFone Umate Pro or iMyFone Umate Pro for Mac. With its space saving technologies, this cleaner has the ability to analyze and scan the iOS device to know the used and time free up space as well as the amount that can be released. In addition to this, the cleaner can determine and list junk files. 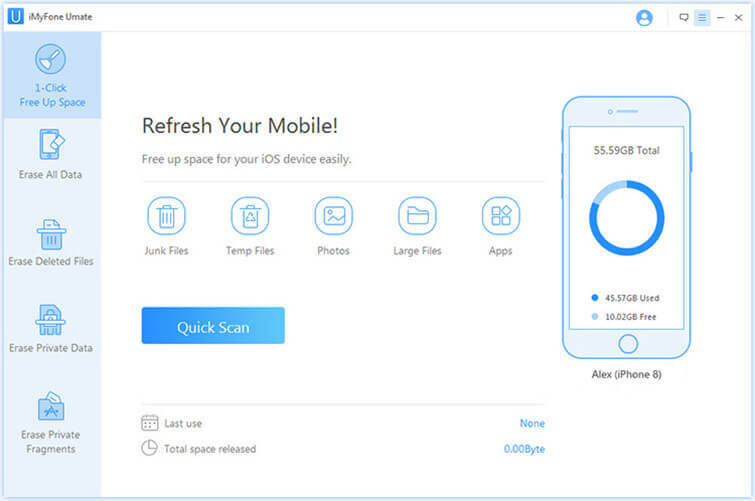 One of the best things about iMyFone Umate iPhone cleaner is that it can eliminate the junk files made by third party applications and iOS system. This iPhone cleaner is your one click solution to fasten your iPad. So, what are you waiting for? Try this iPhone cleaner today and be amazed with the awesome features and benefits it has to offer. Step 1: Download and install iMyFone Umate iPad Cleaner and then connect your iPad. Step 2: Click “Quick Scan” to scan your device and know how much space you can save from your iPad. 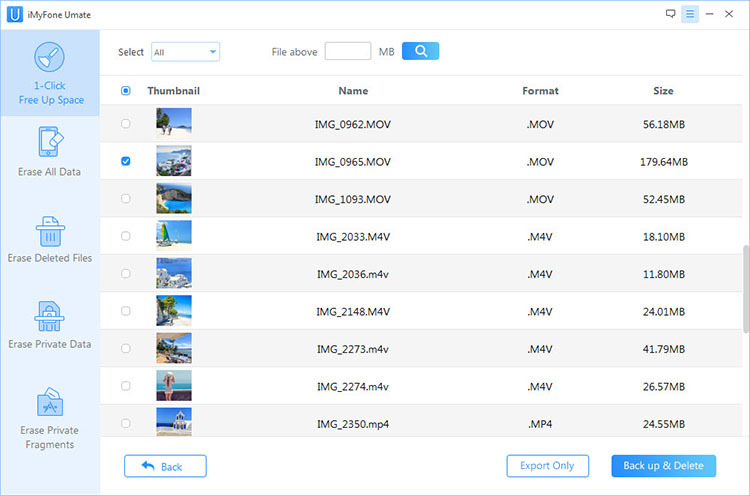 Step 3: Click “Clean” to clear up junk files, clear temporary files, compress/delete photos, remove Apps, delete large files.